Brooklyn / Bognor, are further explored in Gold junk. Through Brooklyn / Bognor the artist contemplated how the avant-garde took something of little value -- discarded 1980s style -- and, redeeming its value, influenced contemporary style and culture. storm were given new life by the artist. In June 2010, one hundred of these unique, signed pieces were placed in slot machines throughout the amusement arcade on Bognor Pier. The arcade became a gallery, the amusement machines became display cases, the Gold junk -- the objet d'art -- became prizes won by holiday-makers who visited the arcade during a busy seaside weekend. 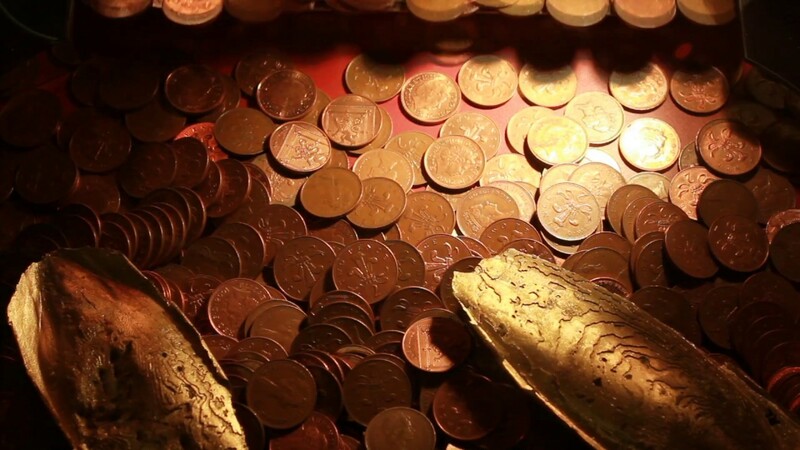 This site-specific installation, Gold junk pt.1, was part of the Urban Encounters Festival 2010, a partnership with Goldsmiths and Tate Britain. As the prizes were won and taken away, the installation Gold junk pt.1 dispersed, so the artist created Gold junk pt.2, a video and sound piece. Gold junk pt.2 represents not only the installation but the rhythm and poetry of the seaside, its sound and its music. The artist's composition Fugue in Sea, made using recordings of the sea and the arcade is central to the work.